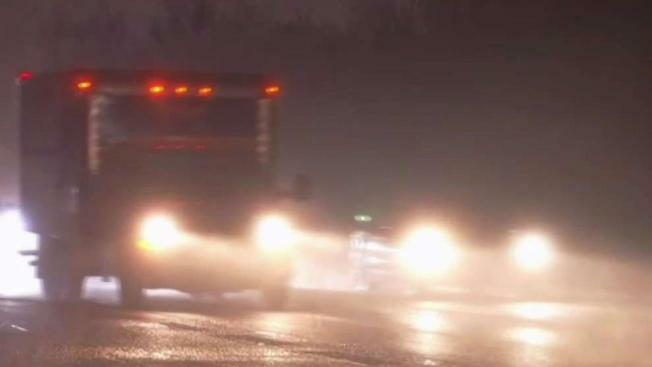 Starting Saturday, the National Park Service has lowered the speed limit on a stretch of Baltimore-Washington Parkway from 55 mph to 40 mph due to potholes on the road. News4's Nicole Jacobs reports. Watch your speed if you're driving on Baltimore-Washington Parkway. The speed limit on a six-mile stretch of B-W Parkway has dropped from 55 mph to 40 mph, effective Saturday, March 2, the National Park Service announced the previous day. The speed limit was lowered between Maryland Route 197 and Route 32. The reason: potholes and poor road conditions. The number of potholes you have to dodge on D.C. area roads can make your head spin. 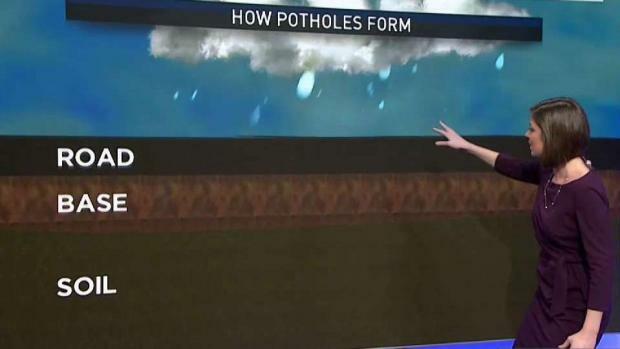 Storm Team4's Amelia Draper explains how rain and cold weather can lead to potholes during this time of year. "We need drivers to slow down," Superintendent Matt Carroll said in a statement. "Reducing your speed will make it safer for you and for the crews working every day to address road conditions." Some drivers said they were frustrated by the drop in the speed limit. "The state got money. They should hire someone to fix those potholes," one man said. The Park Service said road crews are working to fill the potholes ASAP. Since the end of January, crews have filled potholes with more than 60 tons of asphalt on B-Way Parkway alone. A project to repave the whole Parkway from Route 197 to Route 198 is set to begin this fall.